This was founde on my wyndeshield! Those are two fine looking gentlemen indeed. @Ironsight, do you want to exercise your option to place second? No, we will play first. Adams plays to NE of course. Indeed. @Navaronegun, Ohio, Kentucky, and Maryland are available. 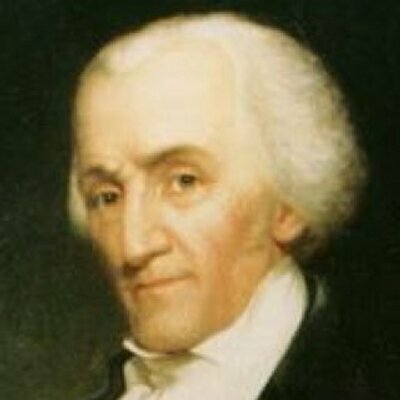 Adams plays NY. 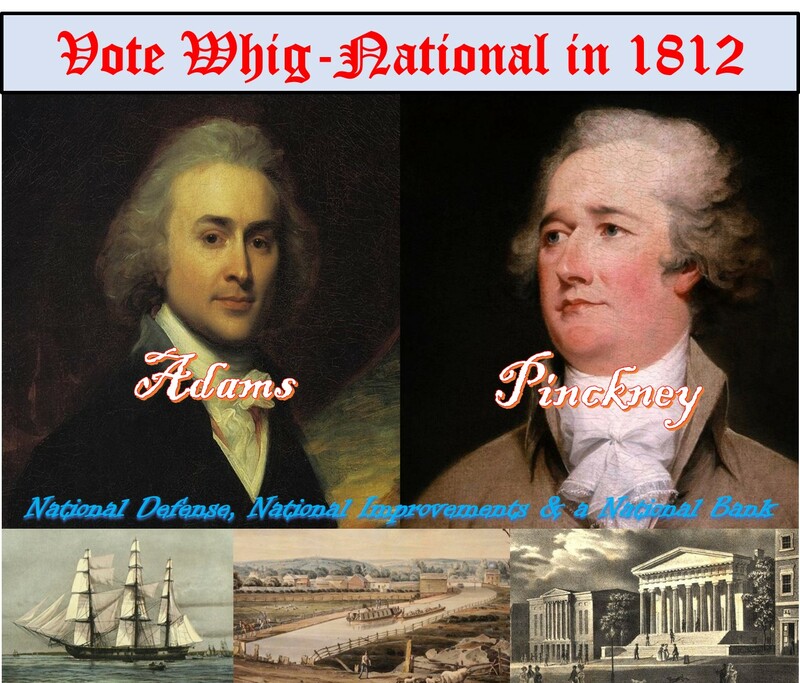 I believe whether Pinckney plays to TN or GA the Whig-National party will then have 108 votes (42+31+25+10 = 108) of the 215 total and the win. I know @Brooski does not have the card that can split NY and splitting MD does nothing if he has it. @Ironsight, I agree with your count and have you at 108 wherever Pinckney plays. @Brooski, any disagreement from you on this point. When @Brooski agrees we can move to the first issue. No tariffs/taxes or appointments yet. I’m at work and can’t eval until tonight but I’m fine with what y’all conclude here. @Ironsight, we have a whole phase first. We need to do the People phase with card draft and initiatives. 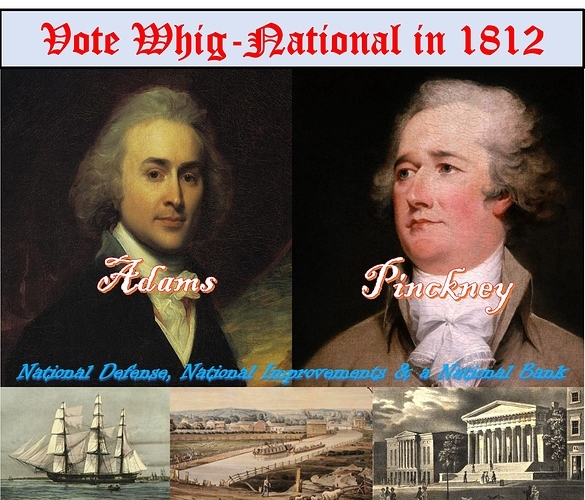 @Brooski, I’ve done some gaming out and there is no way that Madison and Gerry can stop Adams and Pinckney from getting 108 electoral votes, even if cards were to break in your favor, so I’m going to keep the game moving. One to Adams and Madison as Conservative and Liberal party leaders. One to Burr for his special ability.